THE VETTE NET is a Nationwide Corvette Brokerage Network and proud Lifetime Business Member of the National Corvette Museum. 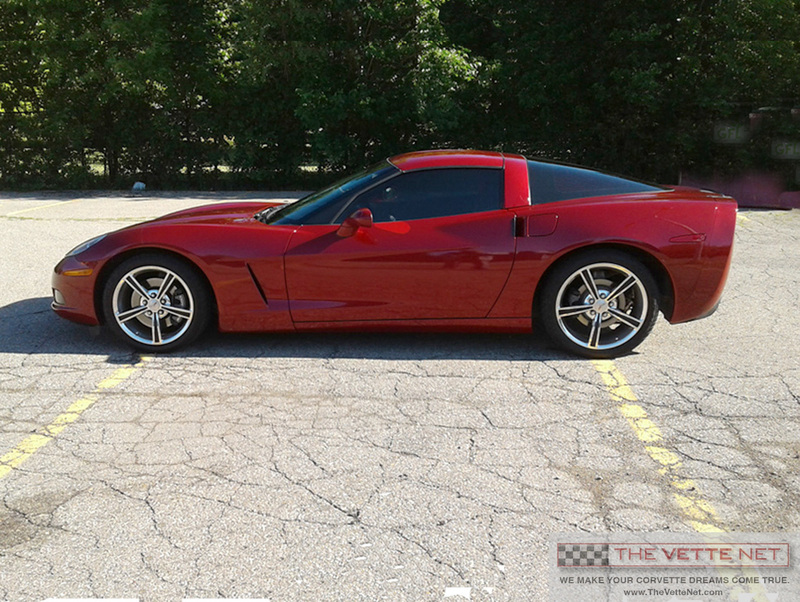 We are pleased to present this stunning 2008 Crystal Red Corvette coupe located in MICHIGAN. You are looking at a very low mileage 2008 Corvette coupe. It is in excellent condition and certainly has great eye appeal. Everything is in good working order with no fluid leaks anywhere. As you know, the 2008 Corvette debuted with the 430 horsepower LS3 engine as a standard feature! That’s a lot of engine for the money. In fact, this is a lot of Corvette for the money considering the MSRP was approximately fifty seven thousand five hundred dollars. Do you have a Corvette For Sale? If yes, you may want to take advantage of our FREE and unique marketing program. There is no upfront fee and no exclusivity. Visit our website www.TheVetteNet.com and click on the ‘LIST WITH US” page to submit your Corvette for sale using our highly regarded Corvette broker service. Thank you.